Here at Sydney Translations, we offer professional Finnish translation services that are of high quality and fast. 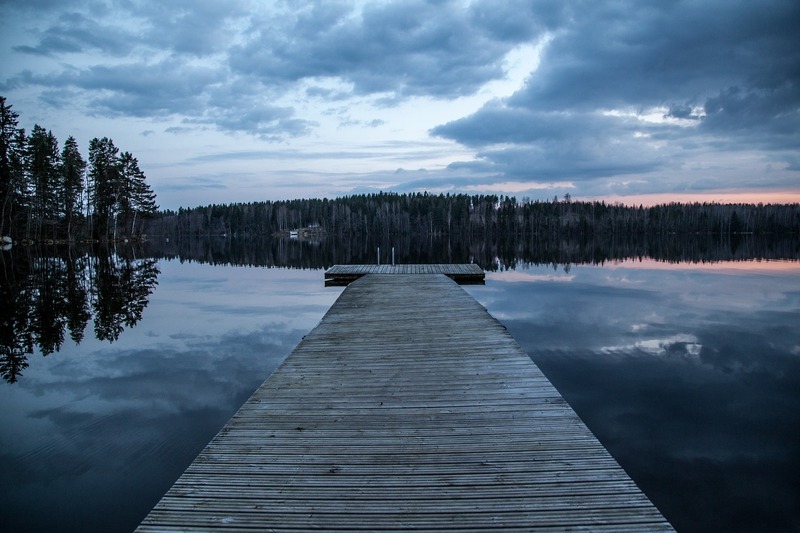 As there are a lot of subtleties in the Finnish language that only human translators can process, we have utilised NAATI certified Finnish translators who have a deep understanding of the nuances of the Finnish and English language. We provide Finnish to English and English to Finnish translation services that are reliable and affordable. Avail of our translations today and experience firsthand why our Finnish clients keep coming back for more translations. We have hired Finnish translators who are experts in several fields such as legal, technical, marketing, medical, business and financial areas. Upon receiving your document, we let a highly skilled translator who has a background in your specific field handle your translation. We aim to produce Finnish translation services that are equal or better than the source document. Our project managers are dedicated to providing you with an accurate and error-free translation. They oversee and double check the translated document to ensure high quality and avoid any embarrassing mistakes. We strive to satisfy our customers and meet each of their requirements. Join our list of satisfied clients by ordering your translation today! How Does Our Finnish Translation Services Work? Complete the contact form on this website, and you will receive your exact quotation via email in as fast as 15 minutes at no cost to you. If the quote is within your budget, you can complete your order via PayPal transfer, online banking or credit card. Once we verify your payment, we will start translating your document. When the translation is done, we will ask you to review the finished draft of the translation. Our standard turnaround time for our Finnish translation services is 2 to 3 days, if you haven’t received any email from us, please check your Spam folder. If you are satisfied with the translation, we will provide you with a final soft copy of the translation by email. Please let us know if you need a hard copy of the translation; we will gladly assist you. Inform us of your shipping address, and we’ll send you a certified physical copy. Easy right? 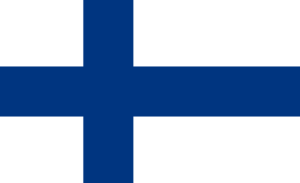 Our Finnish translation services are entirely done online. This allows us to provide affordable translations with a fast turnaround without compromising the quality of the translation. Starting at only AU $69, we can provide you with high quality and accurate Finnish translation services that’s stamped by a NAATI certified translator. Our Finnish translation services are the most affordable in Sydney. The prices depend on each of the document’s deadline, length, language and subject matter. Upload a scan or photo of the document you want to be translated, and you will receive a FREE quote within just 15 minutes. Yes, we work fast. Thousands of our clients in the past seven years have trusted us for their Finnish translation needs. If you have any questions, you can contact us via the Live Chat or the contact form located on this page. There are no gender pronouns in the Finnish language. The Finnish language has seven main dialects which are divided between the western and eastern part of Finland. Finnish has only a few formal equivalents in its speech. It even has no equivalent translation of the word “please”. The longest language in the Finnish language has 61 letters. The word sauna is a Finnish word that’s used around the world in every country. Did you know that the correct pronunciation of the word is ‘sow-nah’? Get an instant quote for our Finnish translation services today for FREE. Simply fill in your details in the contact form on this page.